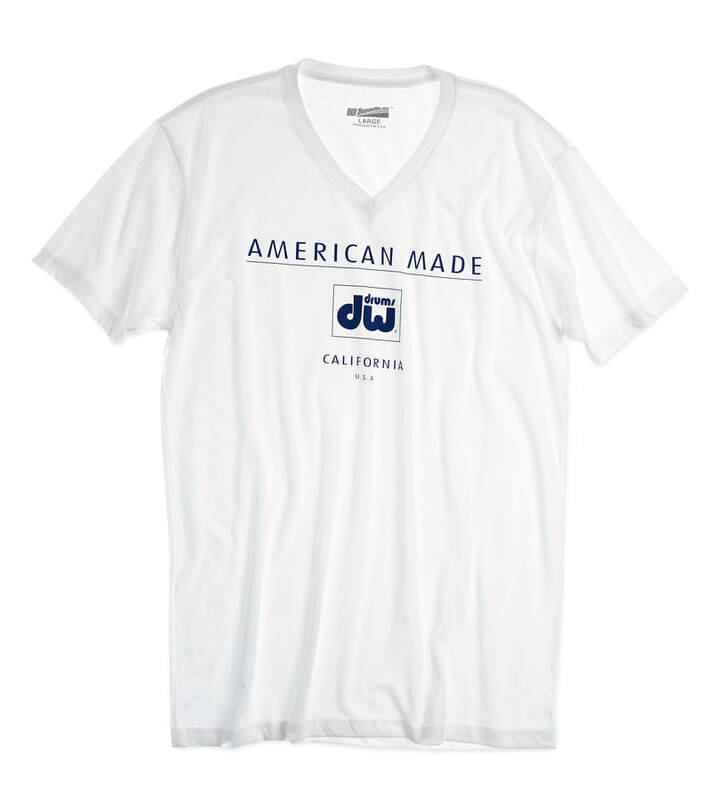 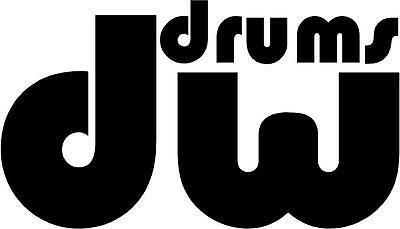 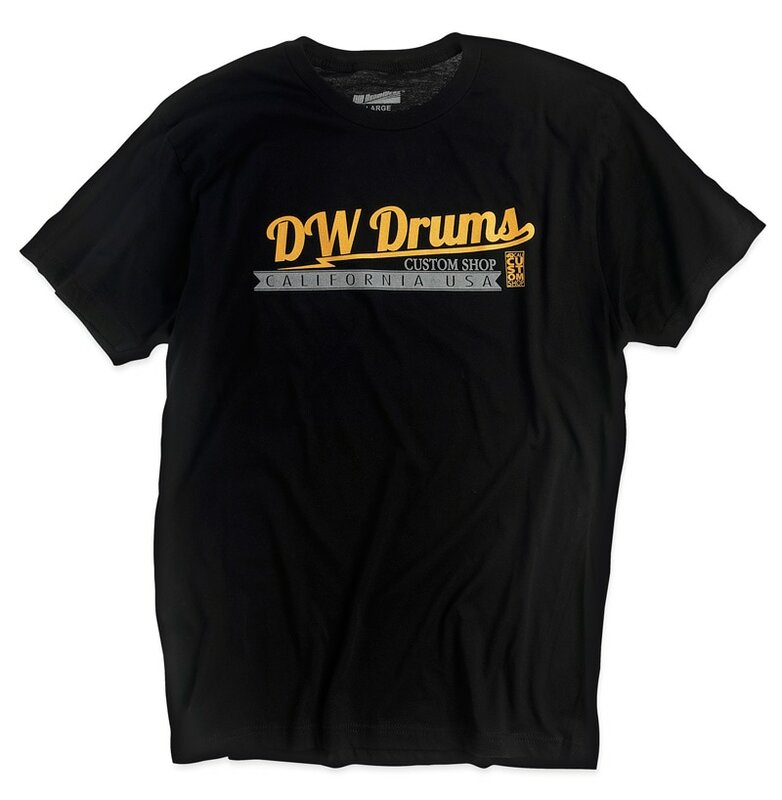 Founded in 1972, DW is the premium choice for drummers all over the world and the world's biggest Drum Company. 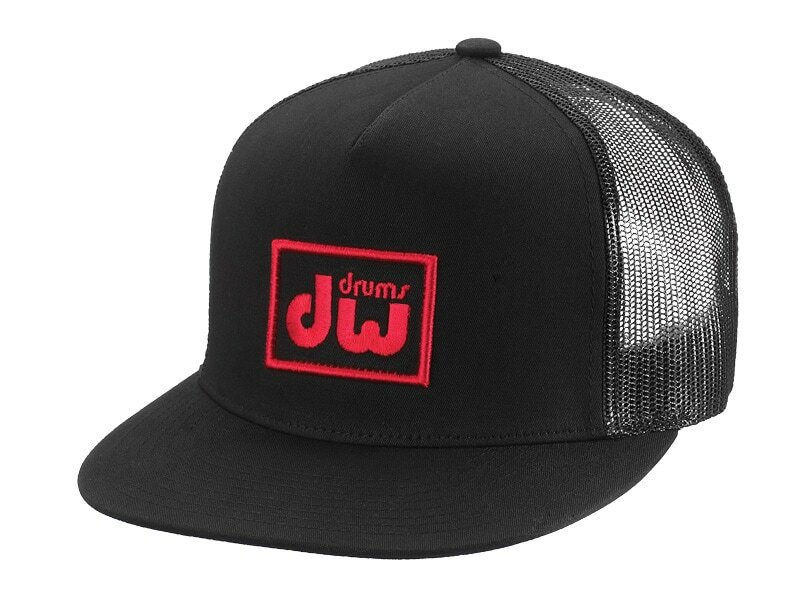 Endorsed by big name artists such as Chad Smith (Red Hot Chili Peppers), John Robinson (Quincy Jones), Tico Torres (Bon Jovi) and many more. 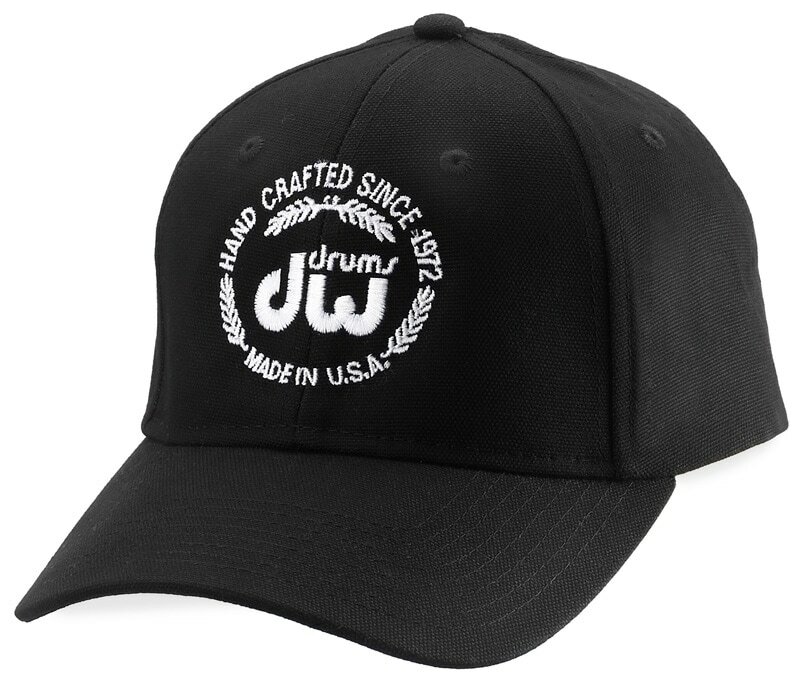 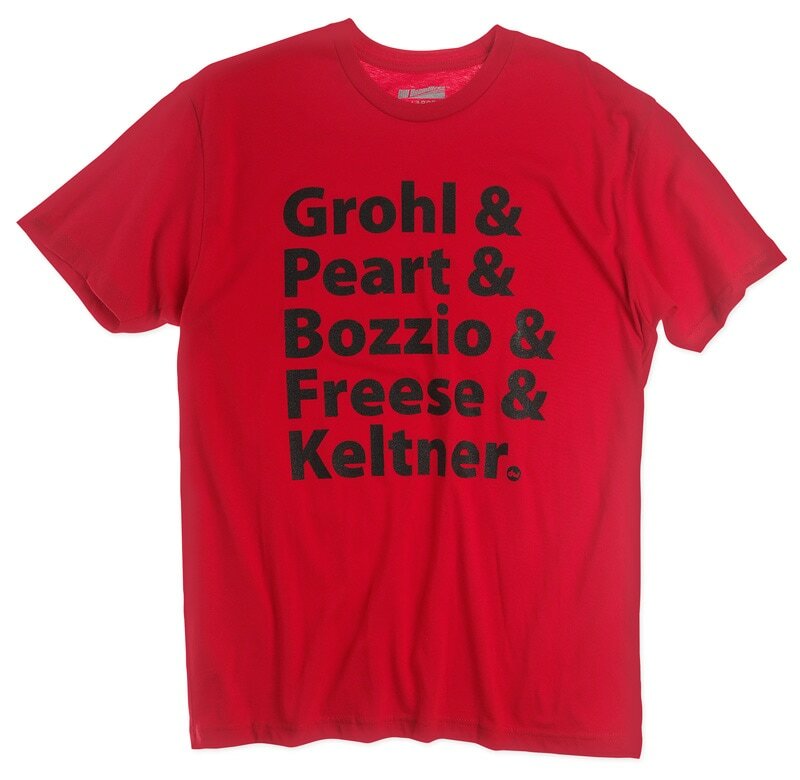 You can now wear the world's most successful drumming brand on your shirts/hats. 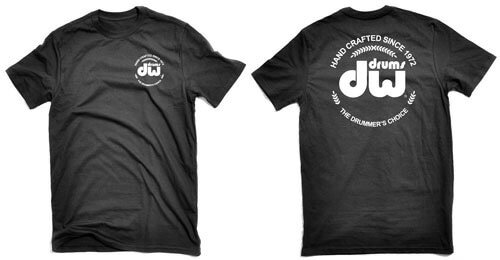 We are proud to distribute DW Merchandises in Singapore.